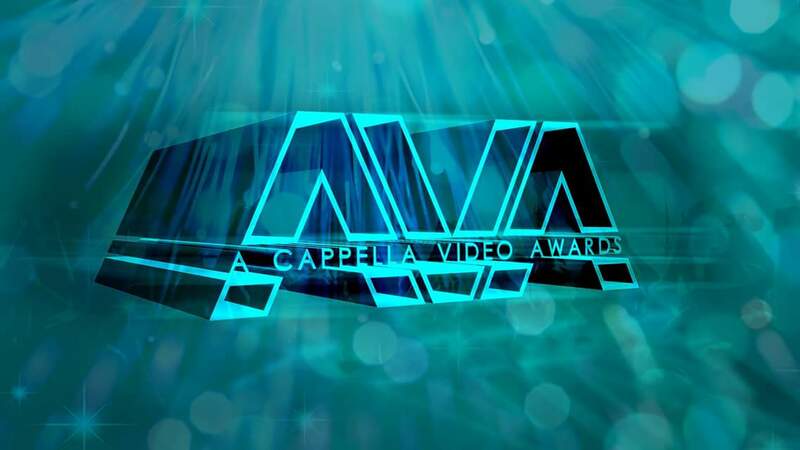 The 2018 A Cappella Video Awards looks to honor the very best in videos with a focus on contemporary a cappella. From categories ranging from editing to specific genre nods, nothing is off-limits. Many spectacular and talented groups were nominated for this year's awards. To see all of the nominees, go here. The official winners of this year's awards have been tallied and verified. Check out the collegiate winners below, as well as a link to a full list of winners below.